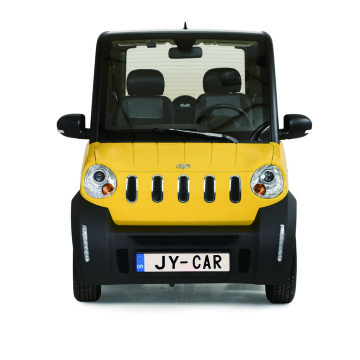 Nanjing Jiayuan Special Electric Vehicles Manufacture Co.,Ltd located in Luhe district, Nanjing city. 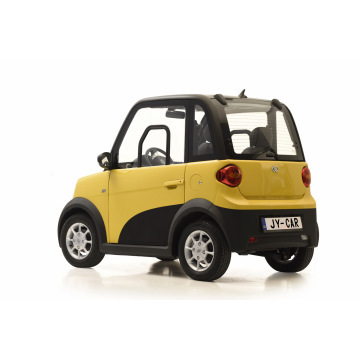 We are a professional manufacturer of electric cars, EV design, development, manufacturing as a professional manufacturer.We focus on a series of electric cars, a wide range of diversity, reasonable price and on-time delivery. 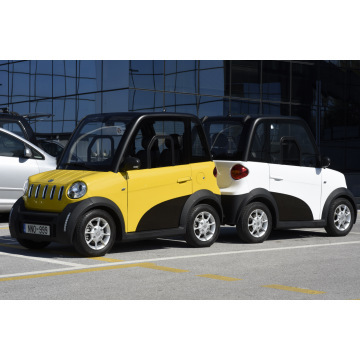 Nanjing Jiayuan Special electric Vehicles Manufacture Co. Ltd., founded in the year of 2008, located in Nanjing City. The founder of the company began to research on electric cars professionally since 1982, is the earliest Professional Company in this field in China. Under the leadership of two generations founder.By the end of 2012, about one hundred Jiayuan EV cars including new model"EIDOLA",has been always popular cause its beautiful appearance and stable performance.While for the international market,we have exported our electric vehicles to Europe in 2008,especially for the new model"EIDOLA",which has been always popular cause its beautiful appearance and stable performance in both Europe,South America,and the Middle East Market.We have got EEC L7e L6e certification,and next step,we plan to Make the DOT certificate to enter into the huge North America Market.